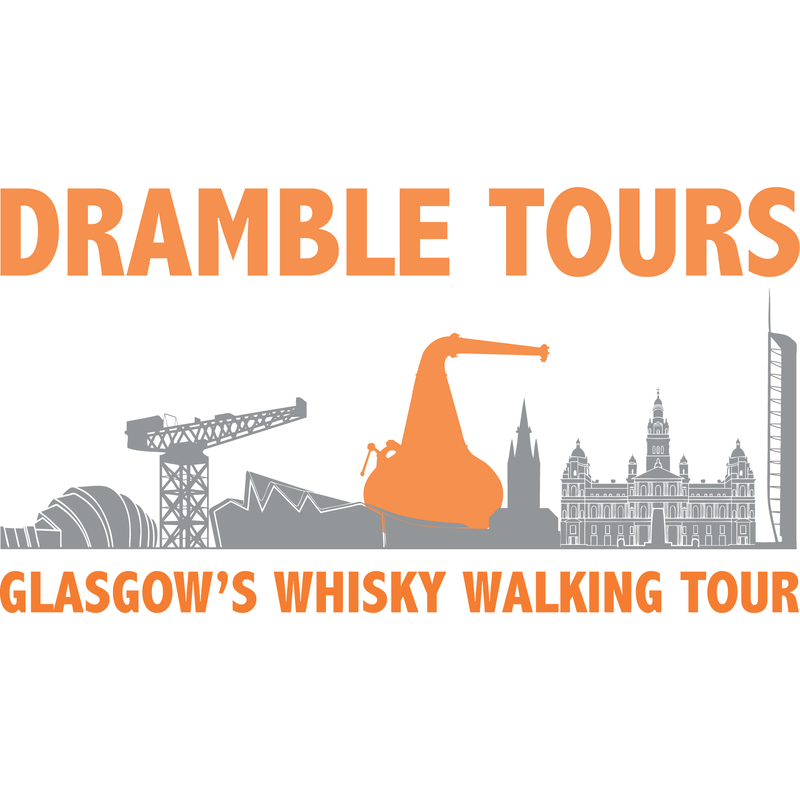 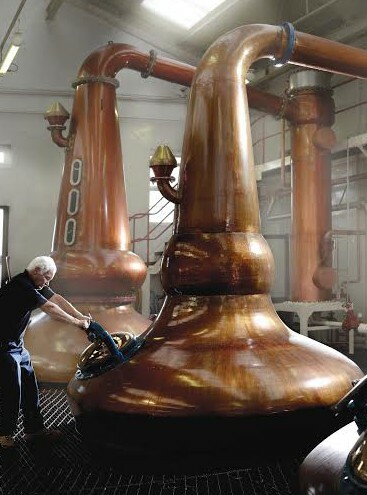 Dramble Tours combines two fun activities in a unique WHISKY WALKING TOUR of Glasgow. 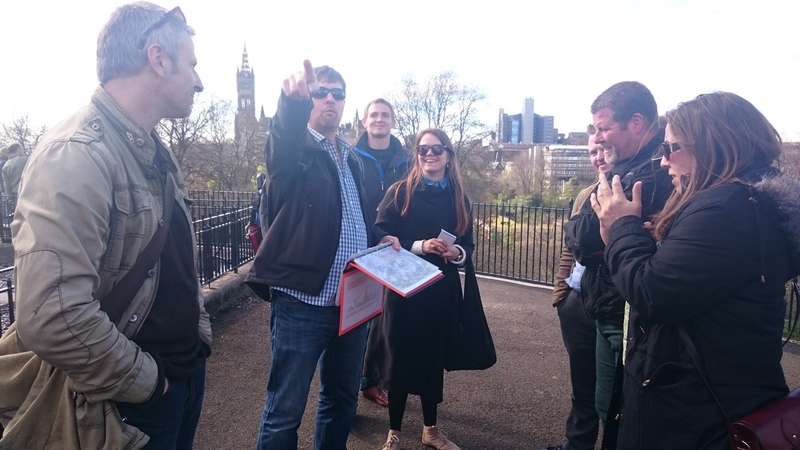 Join us on a 6 hour informative historical walking tour through parts of the city of Glasgow and on the way partake in a comprehensive whisky tasting in some of the best whisky bars in the country. 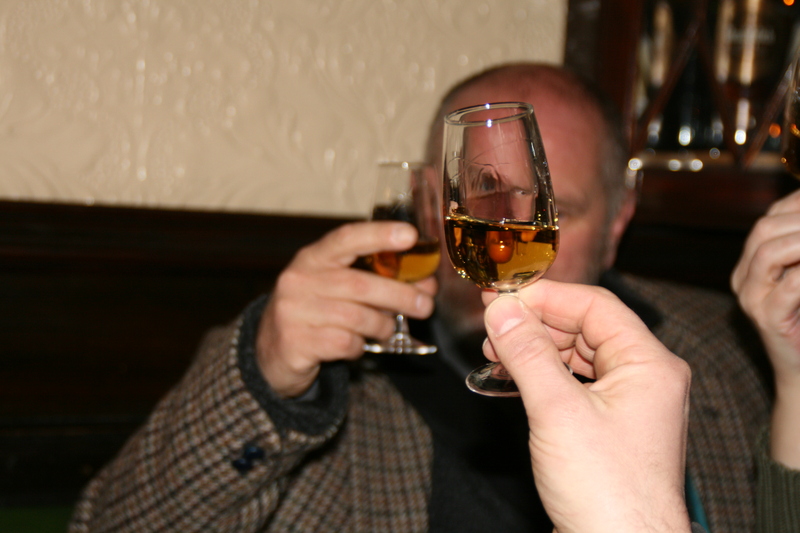 Please book HERE if the sidebar widget doesn’t show the events.